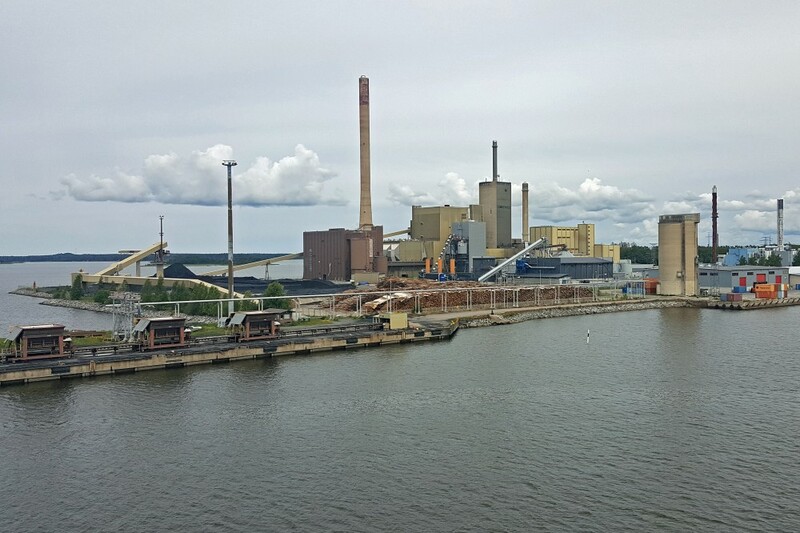 Finland could reduce greenhouse gas emissions more sharply over the next decade than so far projected, according to a report published by the Finnish Innovation Fund Sitra on Monday. Emissions reduction could also come more cheaply than expected, and may in fact save money compared to current trends, says the study, entitled “Cost-efficient emission reduction pathway to 2030 for Finland”. These cost savings will come about due to cheaper electricity – thanks in part to an expansion of offshore wind power as well as a drop in the overall cost of motoring as electric cars become more common. Sitra commissioned the report from the Finnish branch of the US consulting firm McKinsey & Company. Sitra was established in 1967 with startup funding by the state but is now an independent body. It says that Finland must reduce emissions by 60 percent from 1990 levels before 2030 in order to meet its commitments under the UN’s Paris Agreement on climate change. This translates to cutting carbon emissions by 27 million tonnes a year. At the moment, Finland is committed to the EU’s less ambitious common target, which calls for lowering emissions by 40 percent before 2030. The Paris Agreement aims at limiting the global temperature rise to well below two degrees Celsius above pre-industrial levels while pursuing efforts to keep it under 1.5 degrees. The study examines more than 300 alternatives by which Finland could shrink its carbon footprint. From these it constructs a recommended path for the country could slash emissions by 60 percent at the lowest possible cost. The study says that a 50-percent emissions reduction is possible through measures that would not create extra structural costs, or which would even bring cost savings. Sitra’s project director for climate solutions, Janne Peljo, says the long-held idea that combating climate change is expensive is turning out to be incorrect. Terrestrial wind power plants in favourable locations have begun to be profitable without subsidies in Finland. Next, the report predicts, offshore wind power will break into the Finnish energy market. It projects that offshore wind will produce nearly one fifth of the country’s electricity by 2030. This would mean that altogether wind power would become Finland’s biggest source of electricity production after nuclear power. Cheaper technology will bring offshore wind’s overall cost of energy down to a competitive rate of 30-35 euros per megawatt hour (MWh) by 2030. By comparison, the nuclear power consortium Fennovoima estimates that its planned Hanhikivi nuclear plant would produce electricity at a cost of 50 euros per MWh. The study says that Finland’s maritime areas are well suited to offshore wind, with steady, relatively strong winds. The low coastline also means low construction costs, it adds. An expansion of wind energy would push down wholesale and retail prices for electricity. The report points out that a large increase in wind power would however require significant investments to bolster electricity grids and transfer links with other Nordic countries. This would also require an expansion of electricity storage and more flexibility in consumption to level out fluctuations in production. A boom in electric vehicles? One of the most cost-effective ways to slash Finland’s emissions would be to replace combustion engine cars running on petrol and diesel with electric vehicles (EVs). By the early 2020s, small electric cars will surpass combustion engine vehicles of the same size in overall cost efficiency. The same will occur for midsize cars by the mid-2020s, the report predicts. 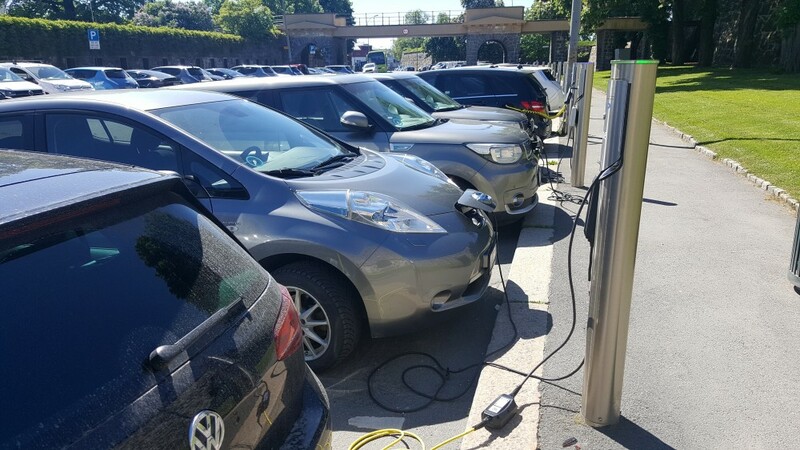 It projects that the population of fully electric cars and plug-in hybrids will climb from the current 11,000 to as many as 800,000 by 2030. This would however require a sufficiently comprehensive network of charging points, and that customers would make purchase decisions based on the total lifetime costs of driving a car rather than just sticker price. It calls for more than 100,000 new public charging points to be installed at an estimated cost of 1.5 billion euros. The study also projects rapid expansion of electrification of heavy transport vehicles as well, with an estimated 200,000 electric lorries and vans as well as 8,000 electric busses on Finland’s roads by 2030. The debate over emissions cuts accelerated this autumn with the publication of the UN’s latest Intergovernmental Panel on Climate Change (IPCC) Special Report, which argues that an average temperature rise of more than 1.5 degrees would be disastrous for life on earth. The EU is now considering its own long-term climate targets ahead of the next UN climate conference, known as COP24, which opens in Katowice, Poland on 2 December.